So last Friday I got the shocking news from my boss that she is closing down her law practice as of June 1st. I'm not going to bore you with the gritty details of how she came to this decision or why, but I have been working with her for 4.5 years and we have SUCH a good relationship. She's seriously the BEST boss I've ever had hands down. It was very unexpected on my end and really on hers, too. She felt bad, obviously. It wasn't something she had planned and for financial reasons for herself it just makes sense. I totally get it. I completely understand. We shared tears and hugs. It's a very bitter-sweet thing. 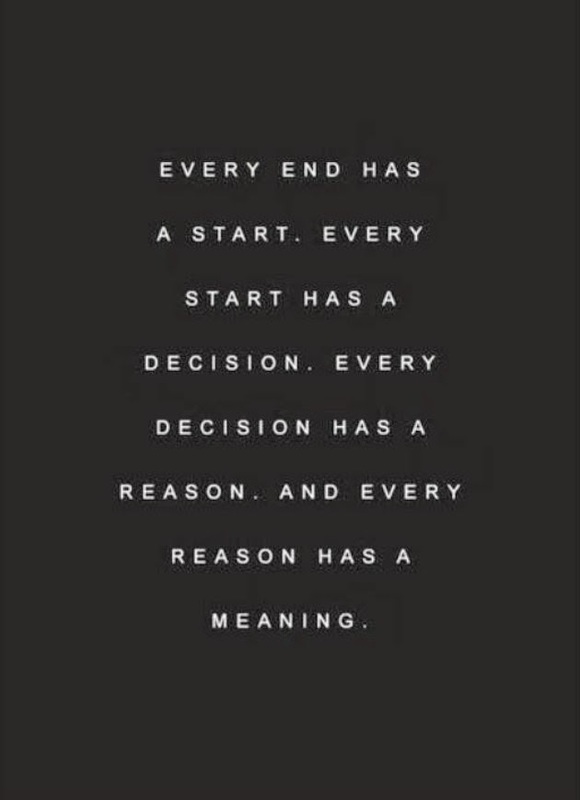 I truly believe that everything happens for a reason. I took Friday evening for everything to sink in and to talk with my Husband, Mom and my good friend Jenny about everything. Saturday I started looking online, applying for jobs and sending out emails. Basically long story short, I applied for a job on Saturday, talked with them on the phone Monday, met with the first half on Tuesday and the 2nd half on Wednesday and they offered me a temporary position covering a 12 week maternity leave while I was meeting with them. It's still in family law, which I LOVE and want to continue to do. And it will keep me working for the next 14 weeks (12 week maternity leave, with 2 weeks of training). I also can continue to look for a more permanent position in the meantime and if something else comes along, everyone is fully aware that I will be taking that. The only catch is that they want me to start on Tuesday. They want to make sure if this girl goes early with her baby that someone is ready to fill in right away. Which is fine, but I didn't want to leave my boss high and dry so soon. I mean, it hasn't even been a week since she told me, I can't just be like see ya. I just can't do that to her. Thankfully, everyone is willing to be super flexible for the next couple weeks while I transition out of here. I might still do something things for my boss on the side like in the evenings or on the weekends. Hey, if she needs help and I can make a little money on the side, it's a win win for everyone, right? So for the next couple weeks I will be splitting my time between the two (given that the girl doesn't go so early) and then I will be pretty much done here mid-May. I wanted to try and make both sides and everyone happy...you know me...the people pleaser. Haha. And it looks like it will all work out. I haven't blogged this week because that's literally all I have been dealing with and I don't think I will have much time during the day to do much personal stuff like I can now, but I am embracing this new challenge and adventure head on. Thanks Andrea for this reminder that I needed so much. Wish me luck friends. Wow. That is a huge change! It seems like you are in a good temporary position though. I hope you find something permanent soon! OhMyGosh…So sorry to hear about your job, Leah - but, way to go for being able to find something else quickly. Maybe they'll see how awesome you are and hire you full-time??? good luck! so glad you have opportunity waiting for you- just do what is right for you and your family as that is your #1. I'm sorry to hear about your job. That stinks. Good luck with the transition! Oh man!!! I had a maternity leave position when I first graduated from college, and I think they are perfect transitions! Good luck and keep calm, remember to drink lots of water! Oh wow, that's a ton of change in a short period of time! I'm sure it'll be a little rocky while you are balancing both, but hopefully with time things will feel normal again :) Good luck! I'm so glad that you were able to find something already! Everything will work out the way it's supposed to & you've got a great attitude about it all. You got this lady!! How crazy! It's amazing that you were able to find something so quickly! Best of luck with these next few weeks. I'm also a firm believe that everything happens for a reason!